TAN CANG PILOT LLC PUTS TAN CANG A1 TUGBOAT INTO OPERATION. 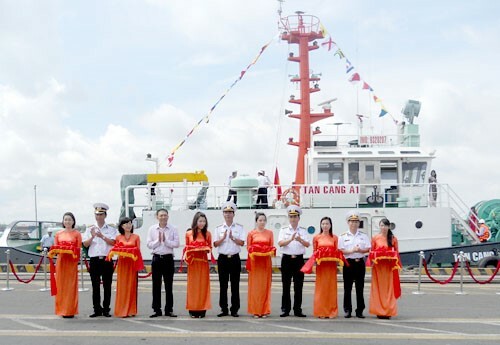 On May 17th, Tan Cang Pilot Limited Liability company (Tan Cang Pilot LLC) held a ceremony at berth B1, Tan Cang Cat Lai terminal in the occasion of putting Tan Cang A1 tugboat into operation. 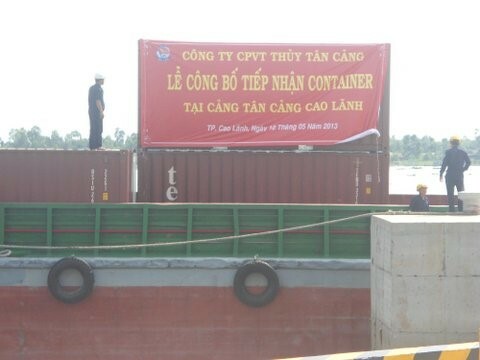 On October 05th, 2013, Tan Cang Waterway transport JSC, a subsidiary of Saigon Newport Corporation, held the ceremony of receiving the first container at Tan Cang Cao Lanh terminal in Dong Thap province. 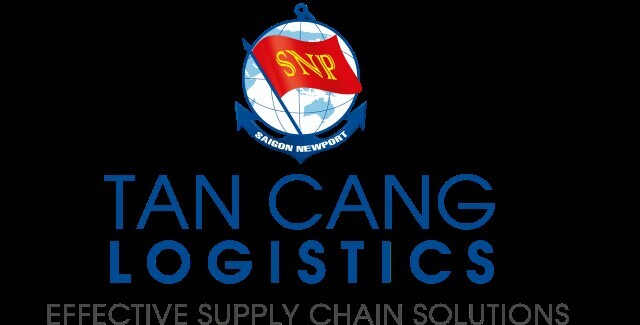 On March 28, Mr. Bruce Cutillo - WCA Director of Asia Pacific region has visited and worked with SNP Logistics (SNPL). This is the annual visit of the WCA Director in charge of Asia Pacific region, to assess the capacity of its members as well as understand the needs and develop the connection to help the members expand the network of the Logistics service supplying. 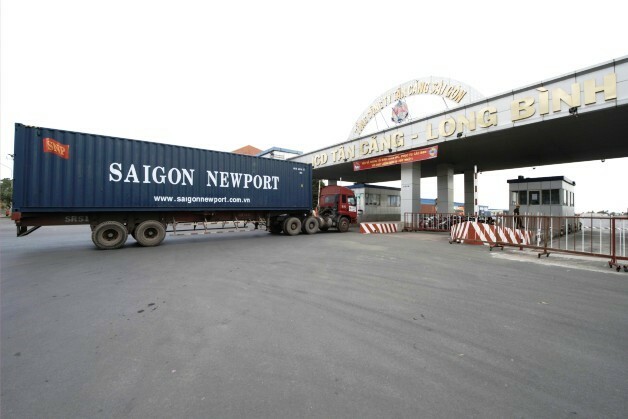 As the one of the subsidiaries of Saigon Newport, Tan Cang Logistic (TCL) leads the way in many areas of business in order to provide and develop new services. At the present time, TCL offers services such as: stevedoring, empty containers, stuffing and unstuffing , bulk cargo, and logistic service. Passing many difficulties and challenges, TCL always appreciate the trust from customers, partners, and shipping lines. TCL operation and growth are always going together with customer's co-operation & support. In the situation of the fierce challenges and difficulties: world’s economic crisis, public dept in Euro – Zone to make negative influence on the cargo exported to USA & E.U, the severe competition in Cai Mep area, Tan Cang – Cai Mep International Terminal Co., Ltd (TCIT) has kept the stable position as the leading deep sea terminal in Cai Mep area. 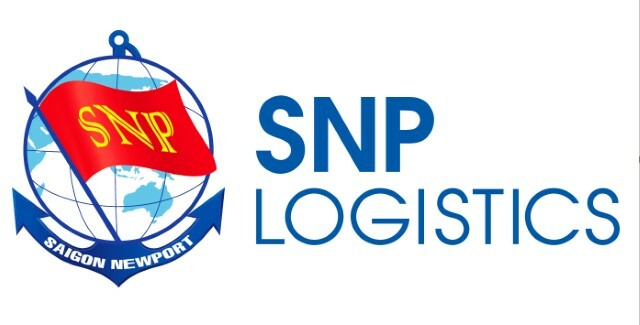 SNP Logistics (SNPL) was selected by the Customs Department to perform E-Customs One-stop Service. After the preparation time, SNPL has implemented the E-Customs One-stop service since February 4th 2013. 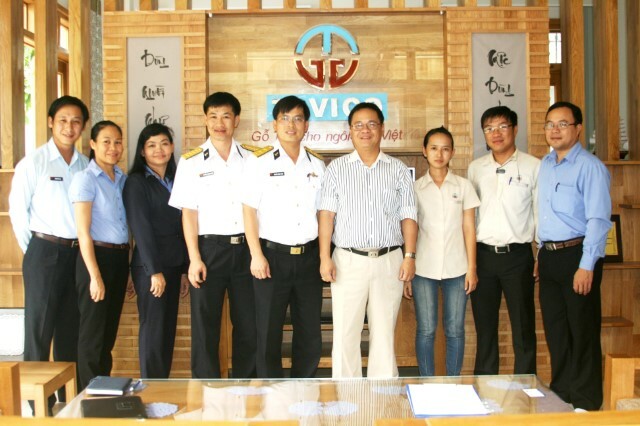 In the context of the difficult economic situation and severe competition in the region, the management of Tan Cang- Song Than ICD (TC-ST ICD) has taken timely solution to overcome the difficulties, focus on improving the service quality to meet the needs of customers, constantly improving the operation process in a flexible manner to suit the performance practice and carrying out effectively the commitments on the quality of service under the Key Performance Index (KPI). Currently SNP Logistics was chosen by the customs Department to be the Customs agent to implement the pilot single window e-customs service. SNP Logistics has deployed this service since 2 April, 2013. In the evening of 13th March 2013, at the Berth C4 of Tan Cang Port, Saigon Newport organized the Customer Appreciation Party- Spring 2013 on the topic “Sustaining Implicit Trust”.